Topeka ? 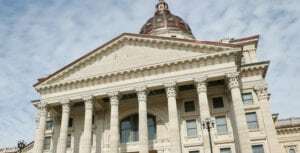 Kansas’ top court official pitched legislators Wednesday on increasing pay for judicial branch employees and salaries for judges, a potentially hard sell with the state facing serious budget problems. 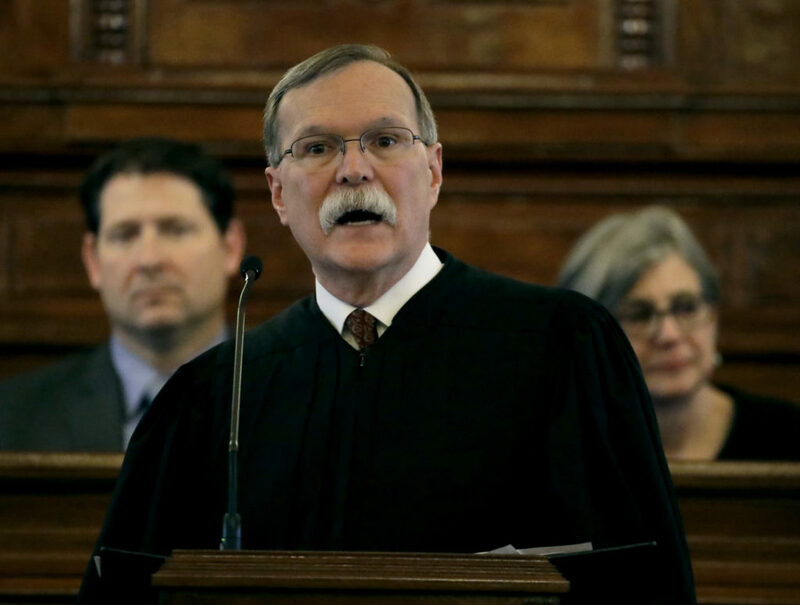 State Supreme Court Chief Justice Lawton Nuss devoted much of his annual State of the Judiciary address to arguing that court employees are underpaid. He said the problem is causing talented people to leave staff positions and even judgeships. 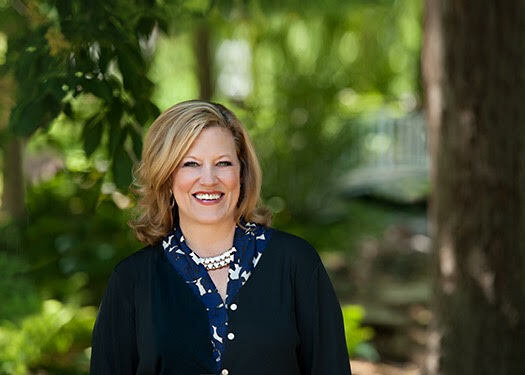 Nuss spoke to a joint session of the House and Senate at the Statehouse for the first time since 2012. 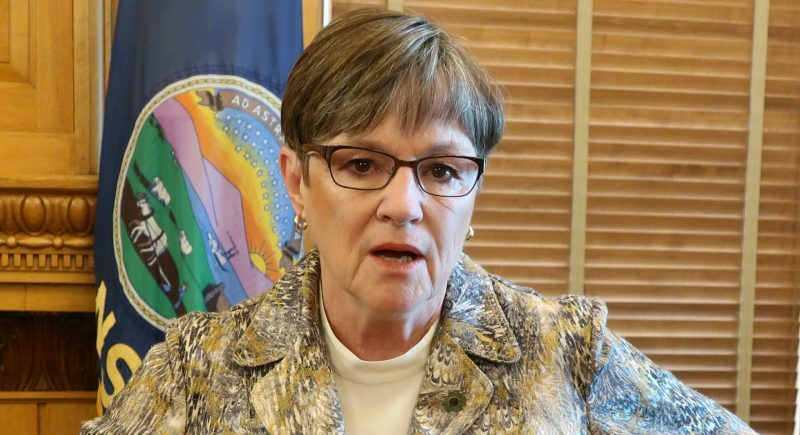 It represented a thaw in what recently had been a frosty attitude toward the state’s highest court from the Republican-controlled Legislature. Yet his message was blunt when he promoted the Supreme Court’s proposal to boost the judicial branch’s annual budget by $22 million, or about 16 percent, largely to cover higher pay. He said nearly a third of the court system’s employees hold outside jobs to make ends meet and that all of its jobs pay below-market rates, some falling 22 percent short. Nuss gave the next three addresses in the Supreme Court’s chamber, in the Judicial Center across the street from the Statehouse. GOP conservatives have strongly criticized the high court over death penalty and school funding rulings and tried unsuccessfully in last year’s elections to oust four of the seven justices. Voters instead turned on Republican Gov. 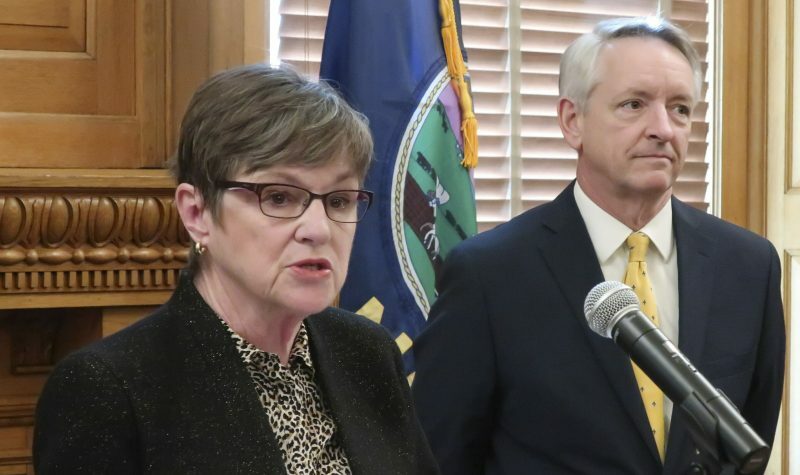 Sam Brownback’s allies, giving GOP moderates and Democrats more power in the Legislature. 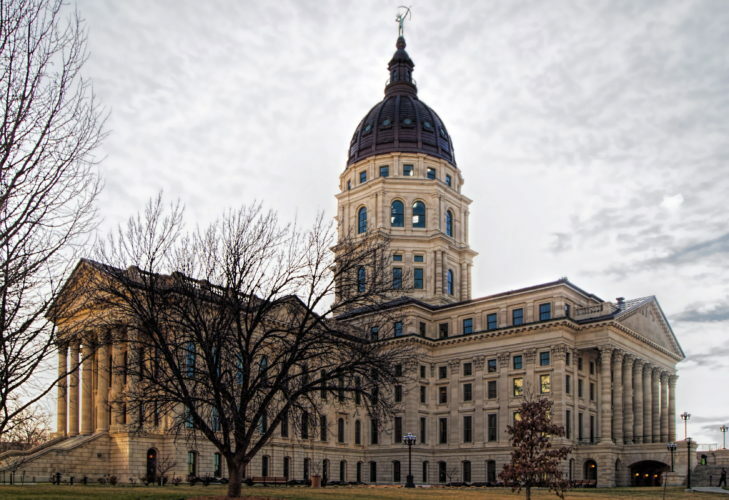 Nuss didn’t mention an education funding decision the court issued earlier this month, declaring that Kansas isn’t spending enough money on its public schools. Nor did he refer to a case the court planned to hear today on abortion. “I steer clear of subjects like that,” Nuss told reporters after the speech. But if the Legislature appears friendlier toward the court since last year’s election, the state still faces projected budget shortfalls of more than $1 billion through June 2019. They’re looking at rolling back past income tax cuts championed by Brownback. House Appropriations Committee Chairman Troy Waymaster, a Bunker Hill Republican, said all state workers need pay raises, not only judicial branch employees, but that it will be difficult with the state’s budget problems. And conservative Republican Rep. John Whitmer, of Wichita, said lawmakers should focus on raising pay within the judicial branch for court services officers and the lowest-paid workers. “It’d be very difficult to vote for a pay raise for a judge making over $100,000 a year,” Whitmer said.